The human being is the only creature that can pay any cost to be happy, but essentially to be happy, one has to choose between negative and positive ways and today there are many people who choose negative methods in which adopting intoxication is most prevalent. In most drug addicted cities, USA, 52,404 people are dying every year. So it is important to ask the question here that by using drugs, cocaine, heroin, methamphetamine, smack, and marijuana why do they push themselves into hell. In addition to keeping themselves happy, there are several reasons. However, we have included only the main reasons here. But it is enough to understand for the addicts or their family members that why do they use drugs? 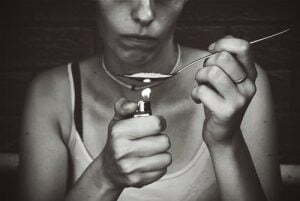 If the history of a family has linked to drug addiction then it is true that someone of that family definitely follows the drug addiction because it is genetically connected to family members. And in this way, due to hereditary transfer, people become addicted to drugs indirectly. Some substances such as nicotine and alcohol are legal therefore people do not feel bad about them. And prescription drugs, street drugs, and nicotine these are also easily available due to which they can easily use them, then it is natural to get into the clutches of addiction. Every person learns the same what the society around him and his friend taught him. In adolescence, many peers put pressure to follow the same what are others doing. It has also emerged in the case of the drugs. Due to pressure from friends, teens are gotten ready to experience the effects of drugs. When it comes to society, people join others, they attend social gatherings, celebrations and people can be stimulated for using drugs there. People start using treatment drugs to get rid of mental illnesses like anxiety, depression, and insomnia. These disorders make some people so upset that they agree to do anything to cure them. And by using these pills for a long time, people turn towards addiction. However, is tried to get rid of these pills but without these pills, it seems impossible. As a result, physical disorders increase which stimulates their craving more. Thus, their dose increases continuously. And it becomes difficult for them to get out of the clutches of drugs. 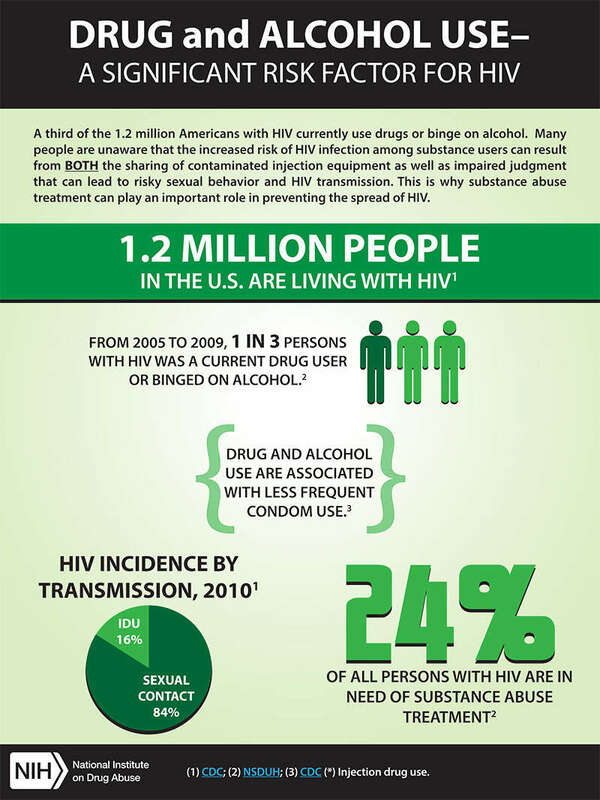 In this way, it is the major reason for people to be involved in drug addiction.